Oh my what a delicious breakfast. It’s like having dessert with coffee. Those unfortunately sound very very good-but I am diabetic and would have to figure put a way to make them that would not raise my blood sugar! Kristen from The Road to Domestication recently posted…Digital Kitchen Scale Review…and GIVEAWAY from TMart! Oh my gosh, are you serious right now! 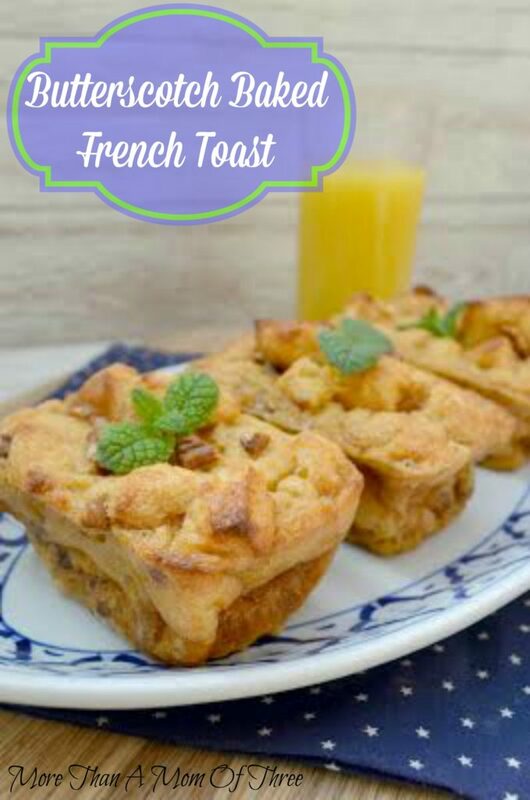 Butterscotch French Toast sounds so overly delicious. I am definitely going to book mark this recipe. LOL it is so good 🙂 hope you enjoy it! There’s something to delight your senses. I bet my teen daughter would do backflips for this one too! This is just the kind of thing she loves. This looks so yummy! I bet my girls would love it! Well I now know what I’m making for Sunday Brunch this week!! What an interesting twist on a classic breakfast favorite! It looks and sounds delicious. I love the idea of the individual portions and then to break the bread up! So cool! Checking this out from create it Thursdays! WOWza, these look amazing! I love the individual servings. Thanks for sharing them on Fluster’s #CreativeMuster linky party! Yum! Love the ingredients- what a fun idea! Thanks for sharing on #SmallVictoriesSunday!!! This looks amazing! Brilliant to cook it in a mini loaf pan to get consistent serving sizes and picture perfect french toast! Thanks for sharing with Small Victories Sunday! This sounds like such a treat to have in the morning. I love butterscotch and I’m sure this tastes lovely. Pinned. What an awesome and wonderful recipe! It looks heavenly. Thanks so much for sharing at Weekend Potluck. Would love for you to link back to the party within your post. 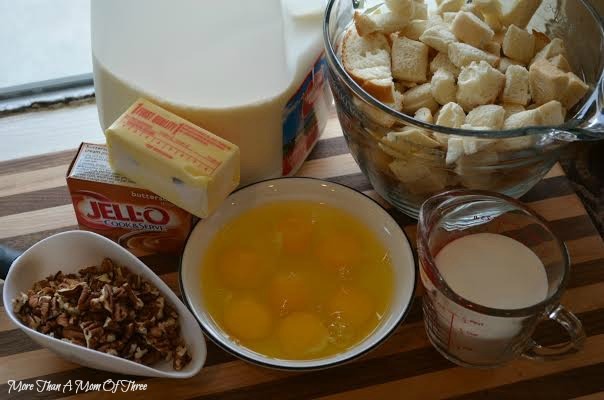 (It makes you eligible to be featured…and this delightful recipe is worthy to be featured=) Please come back again. What a great idea to use butterscotch pudding! 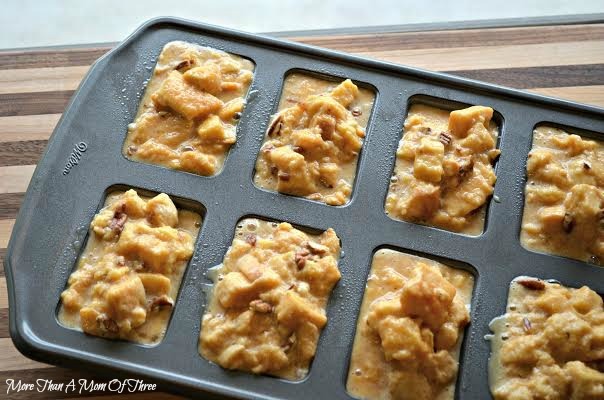 I love butterscotch and definitely need to give this a try!